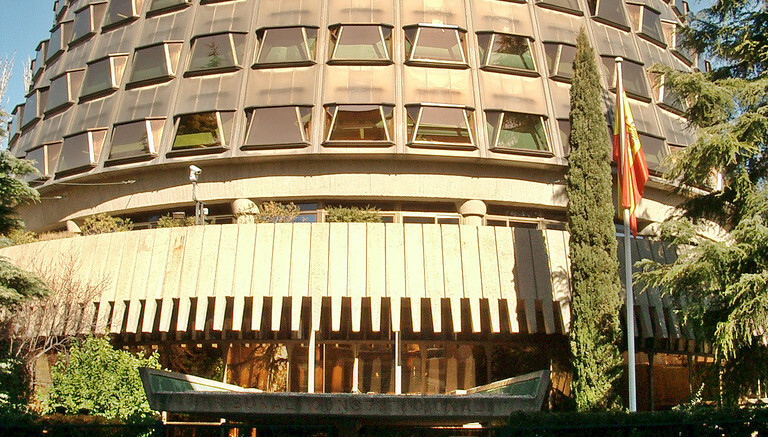 The regional government in Spain’s Basque Country has been given the green light by Spain’s Tribuna Constitucional (Constitutional Court) for the expropriation of residential properties remaining vacant for prolonged periods, with an eye toward their incorporation into the region’s affordable housing market for rent by low-income families and individuals. The court’s ruling, handed down in mid-September and announced yesterday by Basque authorities, does not give the government carte blanche to expropriate privately owned properties. Rather, owners of properties that lie vacant for a period of two years or more in areas where there is a high demand for affordable housing will be given incentives to incorporate the units into the social housing market, subject to government expropriation should they refuse. According to the most recent census of residential housing in the Basque Country, more than 86,000 housing units in the region, or 8.3 percent of the total housing stock, are considered to be uninhabited. Of those, roughly one-third are used by owners as seasonal dwellings for only a few weeks per year, but the remaining two-thirds (nearly 60,000 housing units) are vacant and those units’ owners will have to voluntarily incorporate their properties into the affordable housing market or face possible expropriation. The Constitutional Court ruling was in response to a 2016 challenge by the conservative Partido Popular (PP) government of former President Mariano Rajoy, which claimed the Basque parliament had overstepped its bounds and infringed upon an area or jurisdiction reserved for the central government by the Spanish Constitution. The court held otherwise, knocking back only four measures contained in the Basque legislation, but upholding 13 others, including the expropriation of vacant units to satisfy demand for affordable public housing units. The court’s ruling could also have implications for similar social housing legislation in several other regional communities across Spain. During Rajoy’s second term in office, the PP government stalled implementation of multiple public housing laws around the country by challenging legislation passed by regional parliaments in Catalonia, Navarre, Andalucia and the Canary Islands. The ruling marks the second time in recent months that the Tribunal Constitucional has upheld regional governments’ ability to expropriate vacant housing to satisfy affordable housing needs.In March, the court lifted its suspension of the Catalan legislation that was challenged by the Rajoy government. Since then, the city government of Barcelona has proceeded with the temporary expropriation of vacant bank-owned residential properties to free them up for rental as affordable public housing units.